The basis of any real unity comes from an agreement on certain key ideas. This statement does not grant authority to any party over any other party. We are mutually accountable to each other to uphold these points in order to remain active participants in this united front. Peace WE organize to end the needless conflicts and violence within the U.$. 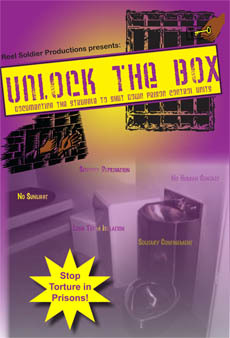 prison environment. The oppressors use divide and conquer strategies so that we fight each other instead of them. We will stand together and defend ourselves from oppression. Unity WE strive to unite with those facing the same struggles as us for our common interests. To maintain unity we have to keep an open line of networking and communication, and ensure we address any situation with true facts. This is needed because of how the pigs utilize tactics such as rumors, snitches and fake communications to divide and keep division among the oppressed. The pigs see the end of their control within our unity. Growth WE recognize the importance of education and freedom to grow in order to build real unity. We support members within our organization who leave and embrace other political organizations and concepts that are within the anti-imperialist struggle. Everyone should get in where they fit in. Similarly, we recognize the right of comrades to leave our organization if we fail to live up to the principles and purpose of the United Front for Peace in Prisons. 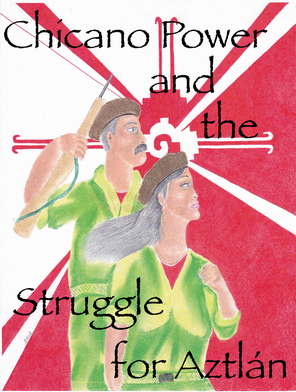 Internationalism WE struggle for the liberation of all oppressed people. While we are often referred to as "minorities" in this country, and we often find those who are in the same boat as us opposing us, our confidence in achieving our mission comes from our unity with all oppressed nations who represent the vast majority globally. We cannot liberate ourselves when participating in the oppression of other nations. Independence WE build our own institutions and programs independent of the United $tates government and all its branches, right down to the local police, because this system does not serve us. By developing independent power through these institutions we do not need to compromise our goals. 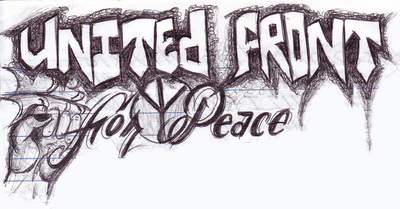 How to join the United Front for Peace in Prisons?